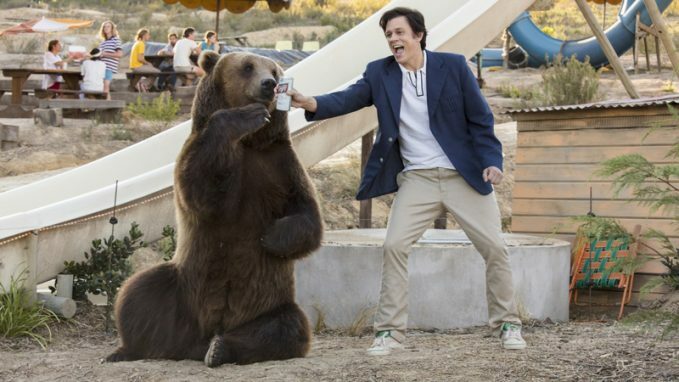 Star and producer Johnny Knoxville reportedly got the idea for this 2018 comedy after seeing a short documentary about Action Park, a New Jersey theme park that developed a dubious reputation for its poorly designed and downright dangerous rides, staffed with some decidedly sketchy employees. The story he contrived for the film is basically a thin excuse to string together some “Jackass”-style stunts, which critics weren’t shy about noting. Chris Pontius, Dan Bakkedahl and Johnny Pemberton also star. 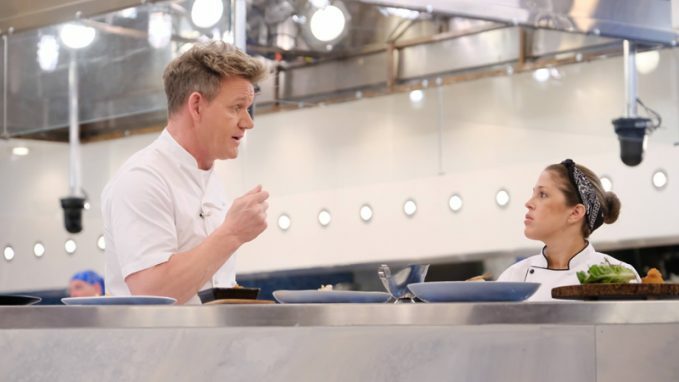 In the two-hour season finale, “A Rollercoaster Ride; The Grand Finale,” the final two chefs receive some unexpected help as they prepare their final menus. As the finalists reflect on their highs and lows of the season at a celebratory brunch Chef Gordon Ramsay treats them to, they’re surprised by a visit from their families. The teams return to Hell’s Kitchen to go over the menus and get ready for the most important service in the lives of the two finalists, which takes place at Six Flags Magic Mountain. The performing arts series opens Season 44 with Lincoln Center Theater’s acclaimed production of “Pipeline,” a new play by Dominique Morisseau. The story follows Nya, an inner-city public high school teacher who is desperate to give her teenage son the opportunities she knows most of the students at her school will never have. The young man faces the threat of expulsion from his private school in the wake of a controversial incident, forcing Nya to seek a way to salvage his future. Audra McDonald is the host. Filmmaker Olivia Lichtenstein’s 2018 feature documentary chronicles the turbulent career and life story of an R&B and soul legend who died in 2010. 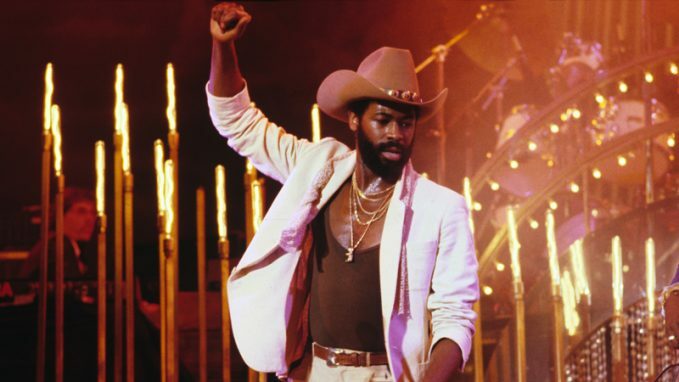 Pendergrass first found fame as frontman for Harold Melvin and the Blue Notes, then launched a very successful solo career that saw the release of four consecutive platinum albums. A near-fatal car crash in March 1982 left him paralyzed from the chest down, but eventually Pendergrass resumed his solo work until he retired in 2007. 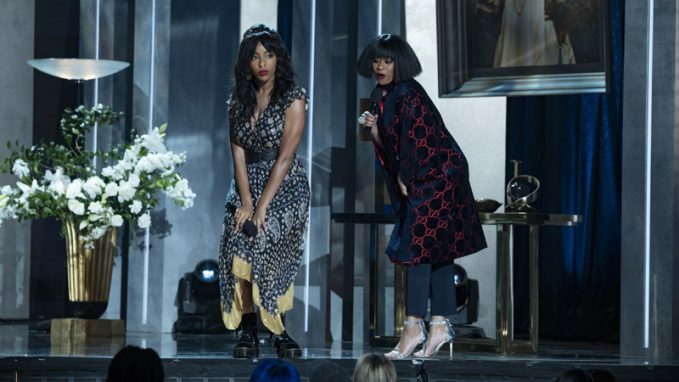 The comedy duo of Jessica Williams and Phoebe Robinson returns for a second season of four new weekly specials adapted from their hit podcast of the same title. The Season 2 premiere, “Fashion,” finds Williams and Robinson welcoming Academy Award winner Lupita Nyong’o (“Black Panther,” “12 Years a Slave”), who chats with the duo about some of her favorite fashion moments. Later, the Queens throw down a challenge to the actress: a braiding competition.